Each year SIGFA offers two events to its members in addition to the various resources that it provides throughout the year. Mighty & Beautiful Pittsburgh is our destination for 2019 with our Annual Meeting at the amazing Westin Pittsburgh. The 2019 Annual Meeting of the Self-Insurance Guaranty Funds of America will be held October 21-22, 2019. We are excited about the opportunity to reach out to state guaranty funds, share information & ideas, and develop a network of industry professionals dedicated to increasing the efficiency of their fund’s operation & minimizing the impact of insolvent self- insured employers. Our program includes educational sessions coupled with social events offering you opportunities to learn, share, and develop contacts across the industry…across the nation. The pre-convention brochure will be available for your review in coming weeks. We hope you will join us this fall in the City of Bridges for the only conference exclusively designed for self-insured guaranty funds. 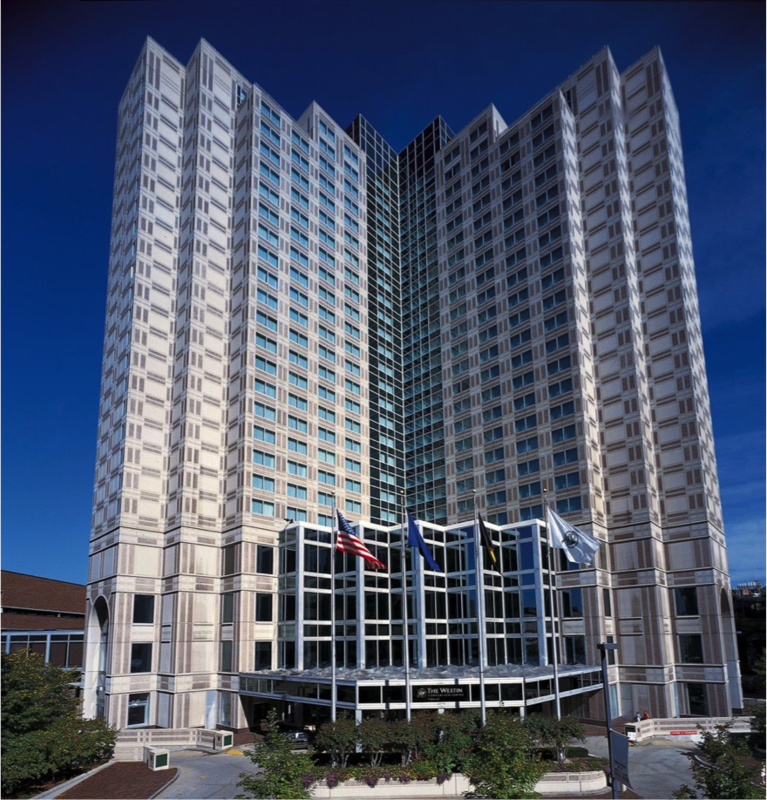 The Westin is located at 1000 Penn Ave, Pittsburgh, PA 15222. There will be a discounted convention rate available for the conference through the IAIABC and for anyone looking to extend/augment their SIGFA conference the IAIABC graciously extends the member rate to all SIGFA attendees. For Specific information on the Westin including instructions on making room reservations …please click here… and then click the “Location” button. And you may always contact Gary Davis by phone at 859-219-0194 or by email at gdavis5@windstream.net should you have questions. SIGFA is also pleased to partner with the Southern Association of Workers’ Compensation Administrators to host the Roger L. Williams National Regulators College held each August in conjunction with the WCI Convention in Orlando, Florida. This college is a program specifically designed for regulators by regulators covering the full scope of regulatory responsibilities faced by today’s state officials. The curriculum is update annually to ensure discussion of the most pressing issues. The 2019 Roger L. Williams National Regulators College is scheduled for August 12-13, 2019. Mark Your Calendars and Plan To Attend.